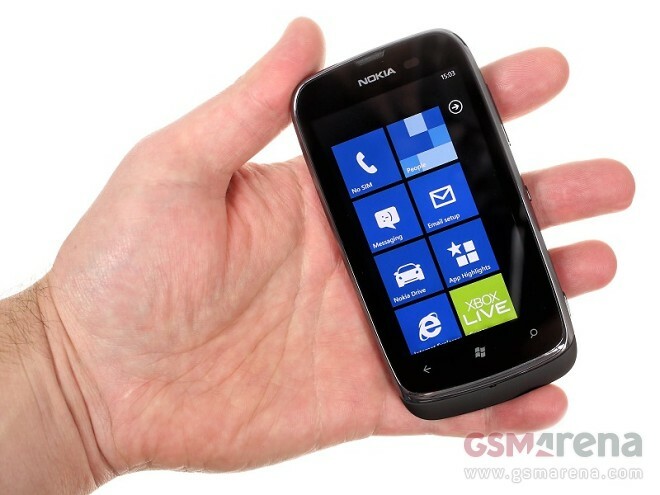 The Nokia Lumia 610 has dropped in for a visit so we decided to fire up our gear and shoot a video with it. 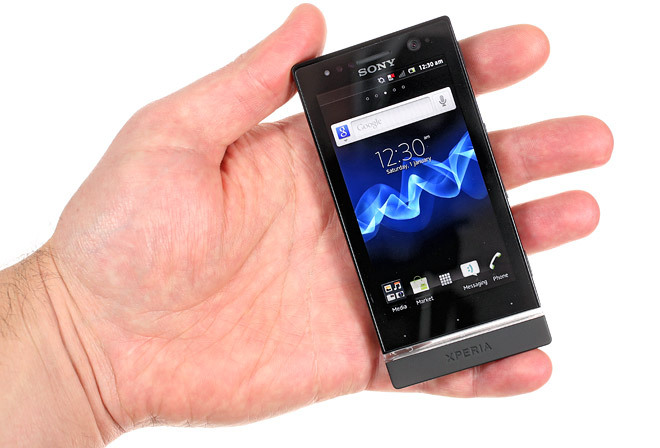 Numerous smartphones go through our office each week, but rarely does one of them leave as good a first impression as the Sony Xperia U.
It’s been over three months since the LG Optimus L7 was announced back at the MWC. The mid-ranger promised to bring some high-end features at an affordable price and we are here to check if it delivers. 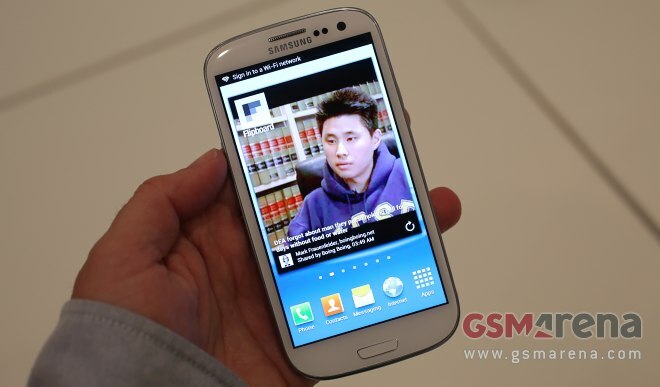 The Samsung Galaxy Pocket has come for a visit so we got out the camera and filmed the whole thing. 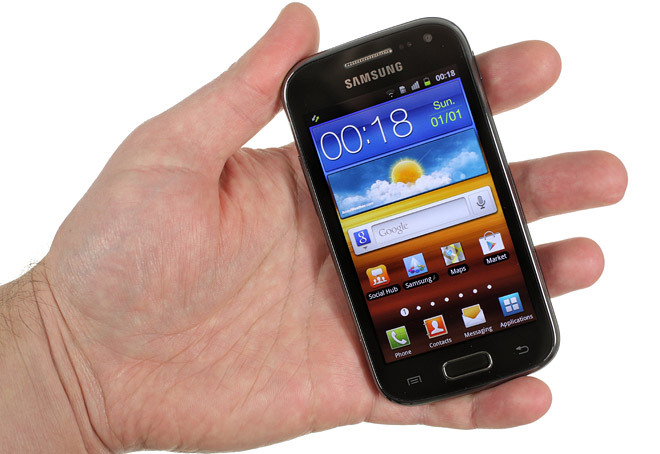 It’s among the smallest Android handsets around and is evidence of Samsung’s determination to conquer Android from the low through the mid and finally the high range. 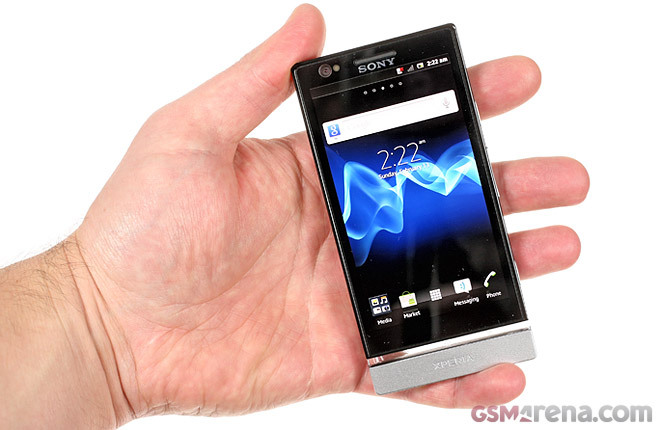 It’s an Xperia party in our office we welcome Mr. P on stage – a sharp-witted, aluminum clad gentleman. He’s a bit of a magician too, promising to show us WhiteMagic if we look at its screen closely enough. The Panasonic Eluga DL1 lays claim to be among the thinnest of Android smartphones out there and it couples it with being IP57 certified meaning it can swim in a meter of water for as long as an hour and it’s also dust-proof as well. The arrival of the AT&T exclusive, LTE enabled Samsung Focus 2 to the market is hardly a surprise, given the fact that the competition on the US market is already sporting LTE connectivity. 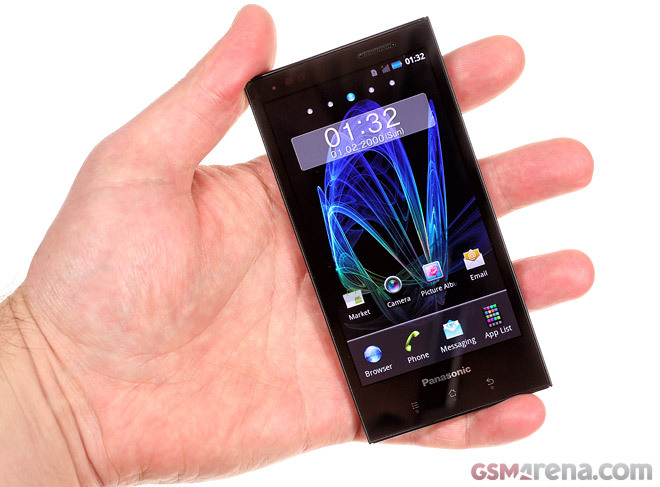 However, in order to avoid clashing with the likes of the Nokia Lumia 900 and HTC Titan II, the Korean creation undercuts both in terms of price and specs. 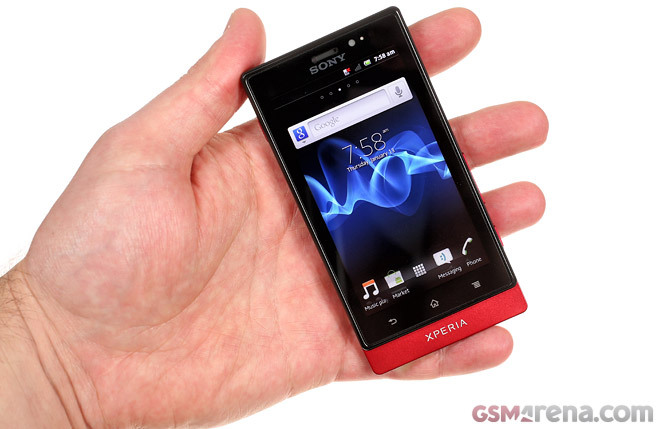 We have another member of the Sony NXT line in our office – the Sony Xperia sola. 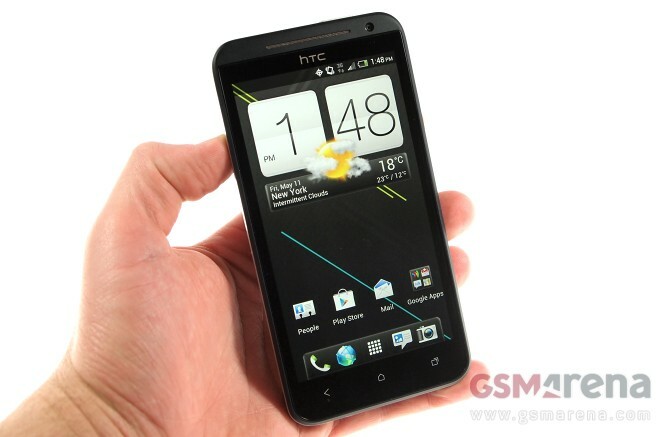 HTC EVO 4G LTE is the latest product of the partnership between Sprint Wireless and HTC. 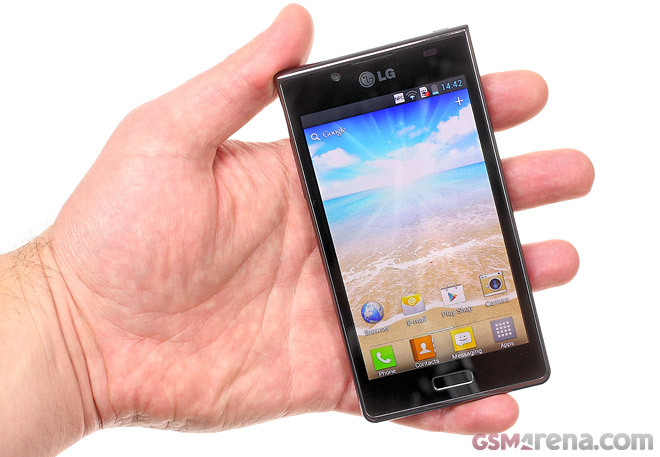 Like its predecessors, the smartphone aims to tick all the boxes in term of both hardware and software features. 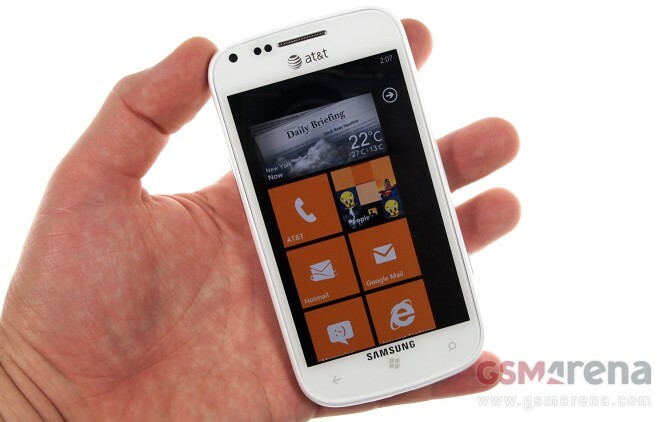 The latest EVO is also bound to take the role of a flagship for Sprint’s brand new and quickly developing LTE network. 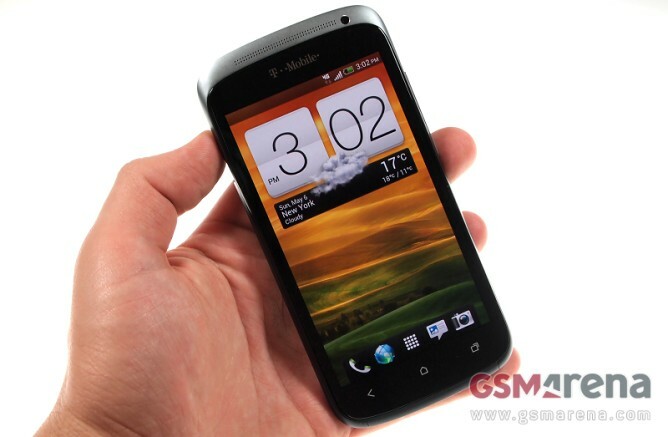 In order to get along with AT&T’s LTE network the HTC One X has lost two CPU cores, compared to its global sibling. Naturally, we were curious to find out if a change of personality has resulted from this fact. 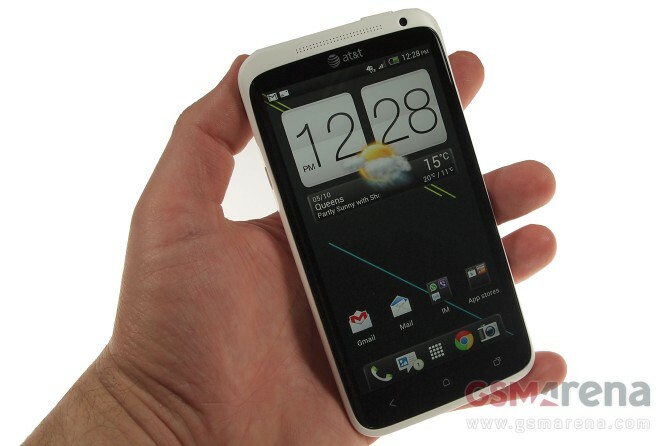 The Big Magenta exclusive HTC One S is currently the top dog in the wireless carrier’s smartphone lineup. We did get a chance to spend some quality time with the device, so here go some impressions for you. After we were done shooting the Samsung I9300 Galaxy S III from every possible angle, testing its chipset’s computing prowess and examining its HD screen, we finally found time to capture a couple of videos of the newly announced smartphone. 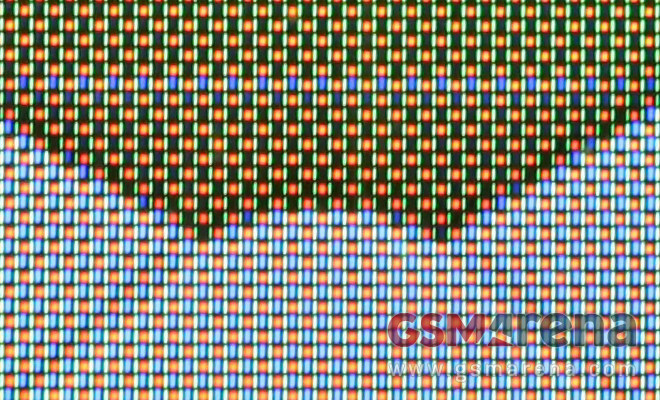 One of the big mysteries ahead of the Samsung Galaxy S III announcement was about its screen – will Samsung use a SuperAMOLED HD display similar to the one on the Galaxy Nexus or go the SuperAMOLED Plus route like the Galaxy Tab 7.7. 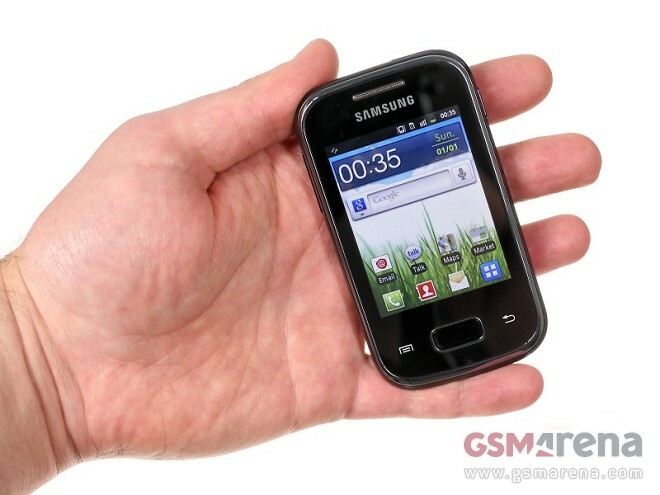 The Samsung Galaxy Y Duos S6102 is a rare beast – an Android smartphone with two SIM card slots. Dual-SIM is typical feature phone territory and it’s nice to get a break from that – with smartphones continuing to gain popularity, there should be a niche for devices like the Y Duos. 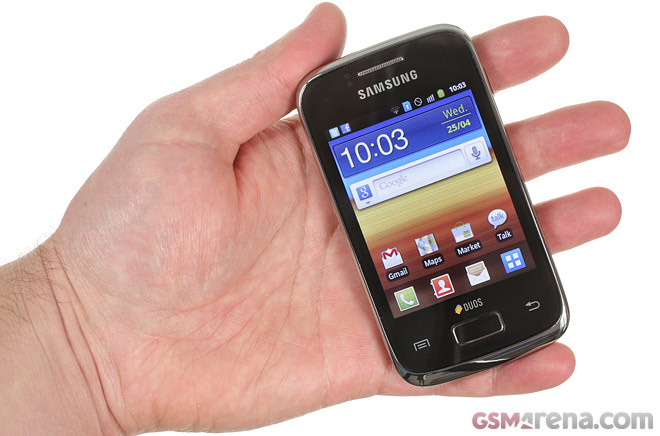 The Samsung Galaxy Ace 2 I8160 doubles on a lot of the specs of its predecessor. For instance, the CPU has an extra core, there is a second camera on board, more than twice the number of pixels on a bigger screen, along with extra RAM, built-in storage and so on.